Win your choice of a Drobo S or Drobo FS – enter now! My thanks go out to Data Robotics for their generous offer, and to all for your participation! 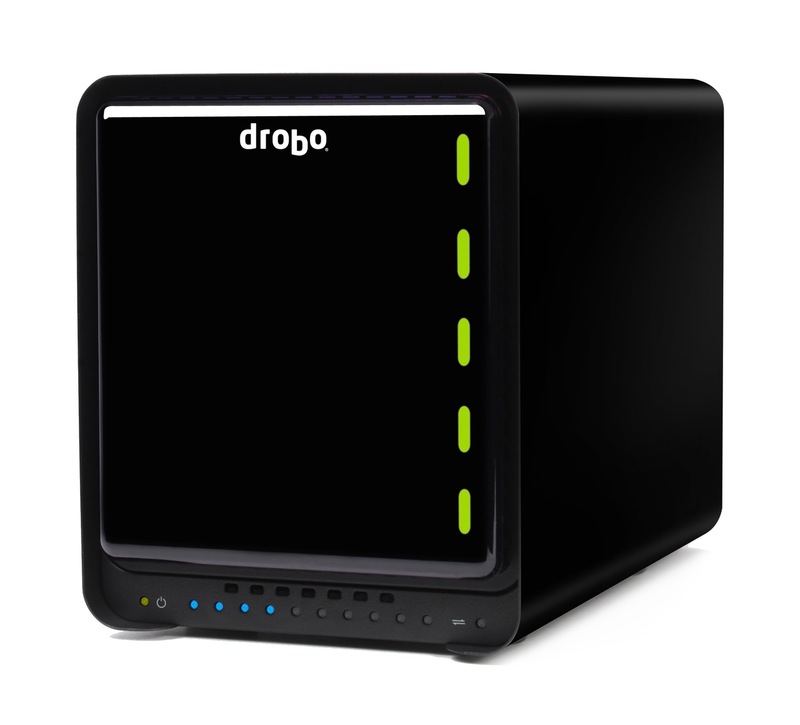 Data Robotics will be in touch with each of you to provide you with a discount coupon good toward a shiny new Drobo. Have a wonderful weekend everyone! I’m happy to announce an awesome contest where you can win your choice of a Drobo S or Drobo FS. It starts today, Tuesday, 9/21/10, at 12:01 AM Pacific Time, and it runs until Friday, 9/24/10, at 9:00 AM Pacific Time. That’s not a lot of time, so enter now! All you have to do is to fill in your info right here. The winner will be picked at random and announced here on my website, on my Twitter account, and on the @Drobo Twitter account. Although there can be only one winner, everyone who enters will get a nifty discount good toward the purchase of a new Drobo. So go ahead, enter now!